Welcome to Hawthorne Dental Care. We are committed to providing quality health care to families located in the Hawthorne area and treat patients of all ages. 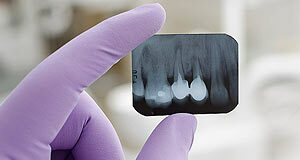 We provide comprehensive solutions for our patients oral health needs. Believing in the importance of listening to our patients, we take the time to truly understand each person’s needs, goals, and lifestyle. 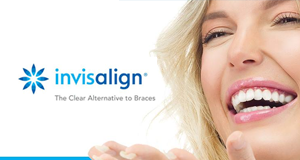 By understanding our patient’s objectives we can provide solutions that will improve their health while transforming their smile into something bright and beautiful. Hawthorne Dental Care is located at 4477 West 118th Street #500, Hawthorne, CA. 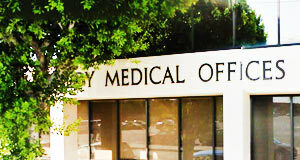 We are currently accepting new patients, and you can schedule an appointment by calling 310-299-0425.